After weeks of testing... we've finally found the final formulation to this yummy masque!! 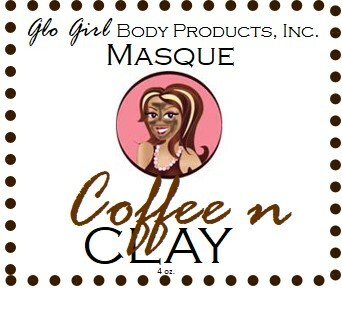 We are in LOVE, LOVE, LOVE with our Coffee Mud Masque! It's perfect after a night out... it decrease puffiness in the face and the eye area, brightens skin and wakes up a dull-ish complexion (hello caffeine!). Plus... we couldn't start-up day without coffee!!!! A mud masque has a lot of skin loving benefits; It tightens the skin, helps with inflammation and if your pores drives you crazy like ours. 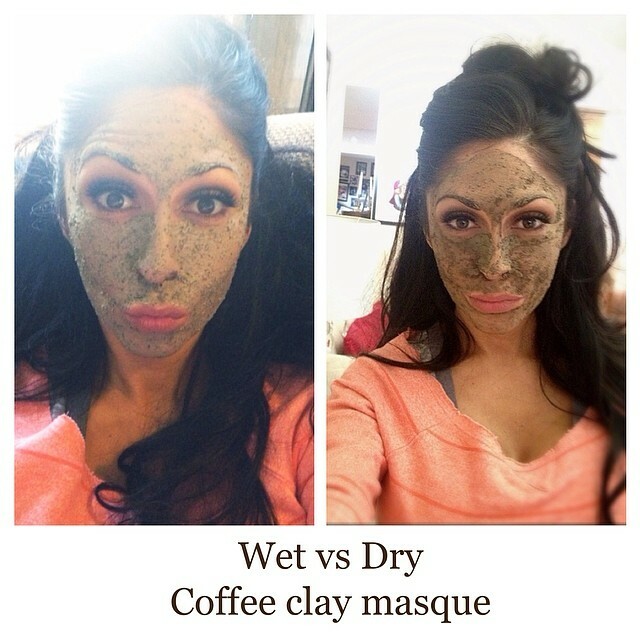 A mud masque will definitely become your skins new BFF! The masque is amazing!!! Place the warm wet washcloth on the face, and relax for a few minutes...not only does it smell and feel amazing...it's almost like its brewing. Wipe the masque off with the cloth .. And you're done!